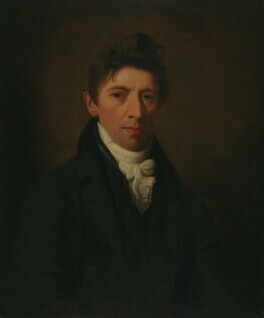 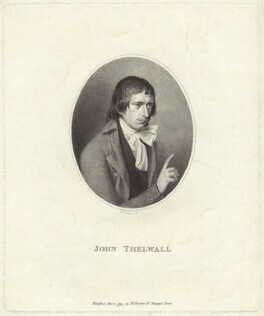 Born in Covent Garden the son of a silk merchant, the radical political writer and orator John Thelwall was largely self-educated. 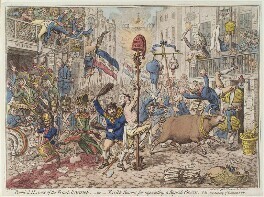 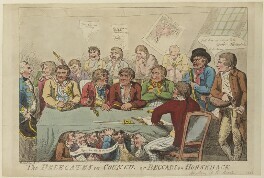 In 1792, he co-founded of the London Corresponding Society, which campaigned for political reform and was one of the members who were tried for treason and acquitted in 1794. 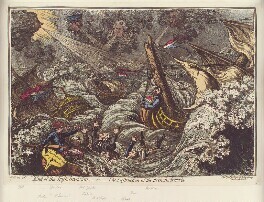 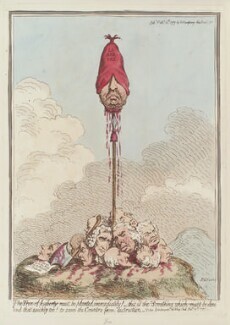 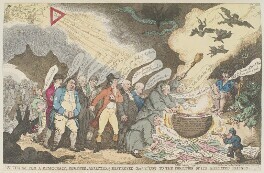 He responded to the trial with the publication of The Natural and Constitutional Right of Britons to Annual Parliaments, Universal Suffrage, and the Freedom of Popular Association, 1795. 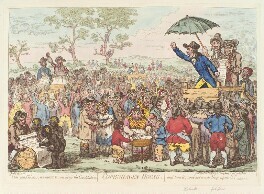 The society was outlawed in 1799 and Thelwall became an elocution teacher.